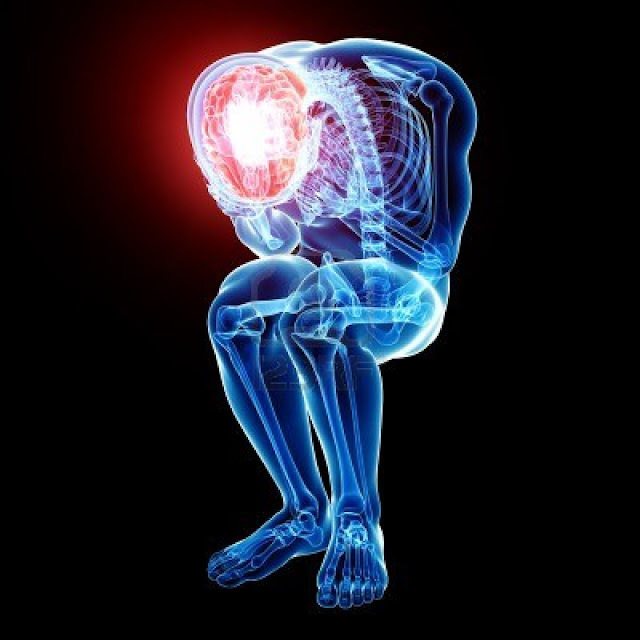 Pain is prevalent in 63% of patients with multiple sclerosis (MS), according to a recent study, and psychosocial factors may be key contributors to the severity of that pain. A study using a cognitive-behavioral MS model suggested that psychosocial factors may increase pain in patients. However, is there actually a correlation? A team from the King’s College Hospital in the UK explored the possibility. A total of 612 patients with MS filed out a survey assessing pain and ways of thinking. The severity of the disease and pain interference was determined using hierarchical regressions. Results were similar between neuropathic and non-neuropathic pain groups. “All psychosocial factors including distress, negative beliefs about pain and its consequences, and avoidance of activity, were related to pain outcomes,” the team confirmed. A news release explained that 85% of the patients ranked as moderate to severe on the Brief Pain Inventory Short Form – even though 93% were taking pain medications. After taking demographic and other variables into consideration, it was found that the psychosocial factors contributed to 24% of the variance in pain severity and 30% of interference.These indications remained even after disregarding conditions like depression and anxiety. Furthermore, demographic variables made up 19% of pain contribution and 26% was credited to disease factors. It was concluded that psychosocial factors are important predictors for pain levels and can help with determining effective treatment.